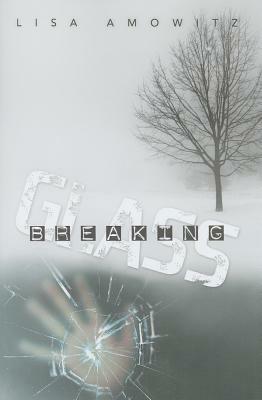 Spencer Hill Press, 9781937053383, 297pp. On the night seventeen-year-old Jeremy Glass winds up in the hospital with a broken leg and a blood alcohol level well above the legal limit, his secret crush, Susannah, disappears. When he begins receiving messages from her from beyond the grave, he's not sure whether they're real or if he's losing his grip on reality. Clue by clue, he gets closer to unraveling the mystery, and soon realizes he must discover the truth or become the next victim himself.